The Nürburgring has hosted plenty of crashes in its long history, but none have arguably been as expensive as the crash that occurred yesterday when a Koenigsegg One:1 crashed into a barrier, turning the $3.1 million megacar into a crumpled mess. According to Motor Authority’s eyewitness, the crash occurred at the Adenauer Forst section of the Nürburgring on Monday afternoon. Apparently, the driver of the One:1 came into the section with more speed than he intended, causing him to slam the brakes of the car. The One:1 eventually slid off the track before crashing through a barrier and into an embankment. 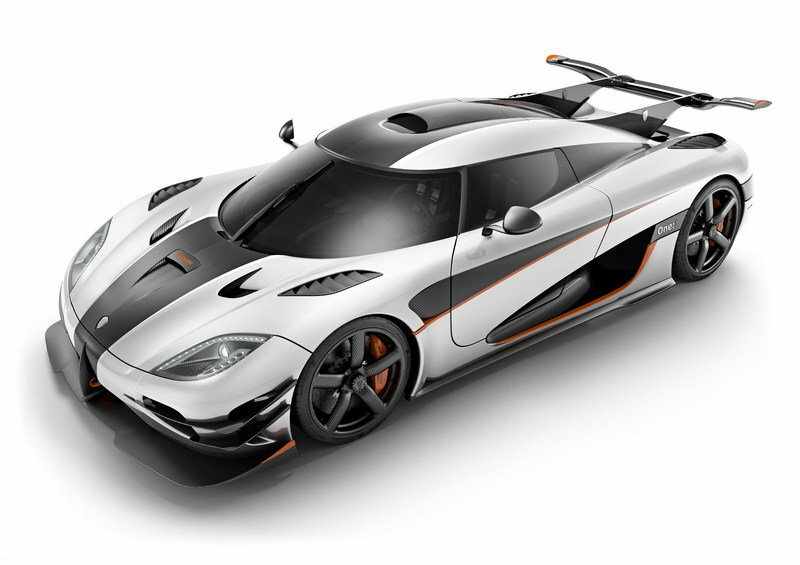 Koenigsegg has since come out with a statement, confirming that a One:1 was involved in a crash during testing at the ‘Ring and that the driver was taken to a hospital but was released the same afternoon. The automaker didn’t dive into the details of what caused the crash, but looking at the scene of the accident revealed a bit of information on what may have caused the One:1 to careen into the barrier. The most telling detail are the set of straight tire marks that the One:1 created. Considering that the megacar has anti-lock brake systems, it shouldn’t be leaving long, uninterrupted skids like that when it’s braking. But this one did, which suggests that some kind of mechanical failure may have occurred that prompted the wheels to lock. That or the driver simply braked too hard too late and the ABS failed as a result. It’s also worth noting that the way the barriers bent and the One:1 going over it suggested that the car may have gone airborne for a few seconds, possibly as a result of it bouncing on the grass before crashing into the barrier. The end result is far from a pretty picture. It’s unknown if the car is completely totalled, but the rear section of the megacar is a complete mess. Bits and pieces are hanging off, the rear axle appears to be broken, the rear end is even facing upwards with most of its parts affected in some way. The front section isn’t any better. The whole bumper is gone, the wheels have been damaged, and like the rear end, a number of components are hanging from underneath the car. It’s unclear how this crash will affect Koenigsegg’s planned attempt at the Nürburgring lap record, which ironically enough was one of the reasons why the One:1 was in the ‘Ring in the first place. 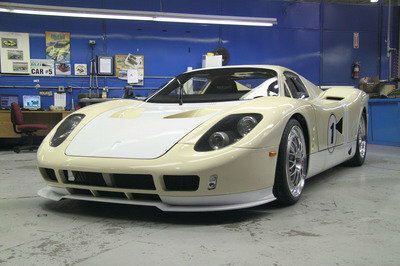 In addition to working on ongoing vehicle development, the One:1 was participating in Industry Pool testing because it was preparing for its run at the track’s lap record. This is huge news and you can be sure that there will be a lot of people who will be asking a lot of questions about what happened to the Koenigsegg One:1 and what caused the crash. As was mentioned, Koenigsegg didn’t explain the reason for the crash in its statement and for good reason because the company will have to sort through all the details itself before coming up with an explanation for what went wrong. 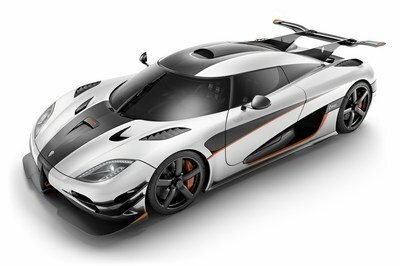 I’m sure that’s going to take some time and potentially some massaging of the truth from Koenigsegg. Thing is, this isn’t your typical car crash around the Nürburgring. 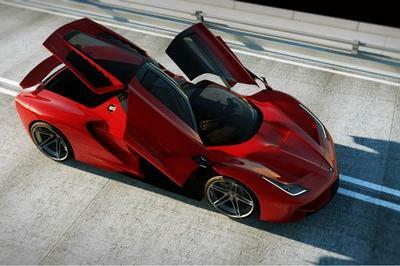 This is the One:1, considered as the world’s first megacar. The fact that it crashes while doing test runs in preparation for its eventual attempt at setting the lap record in the Nürburgring makes this crash all the more important in the eyes of a lot of people. The scene of the crash comes with its share of clues but it really won’t be until we hear from Koenigsegg that the details will be clear. But something went wrong here and considering the skid marks it left behind, the problem came from the car, the driver, or a combination of both. That’s what we’re all waiting to hear from Koenigsegg as it tries to investigate what ultimately caused this multi-million megacar to go careening into the barriers. The crash also leads to some questions about what Koenigsegg plans to do now. 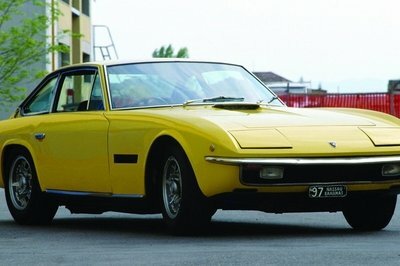 It’s been established that the company only made seven models of the One:7 and with the crash laying waste to one of them, does the automaker have another model that can perform the lap run? Or is this crashed car going to be rebuilt anytime soon? There are a lot of questions that need to be answered in the wake of this devastating and incredibly costly crash. It’s all on Koenigsegg now to shed some light on the issue. We’re all waiting. In the meantime, we’re glad the driver walked away unscathed. Read our full review on the 2015 Koenigsegg One:1 here.